Northern Lawn Sprinklers is a leading lawn sprinkler installer in the landscape industry. Our professional staff and technicians provide clients with the technical and practical expertise as per the requirements. With rich industry-specific experience, we are perfectly capable of delivering you the appropriate needs without any glitches. Ours is a holistic approach and hence our wide array of services encompasses both residential and commercial spaces. The top-notch irrigation and outdoor lighting services we offer helps you create, grow, and maintain the value and beauty of your home and surrounding landscape. 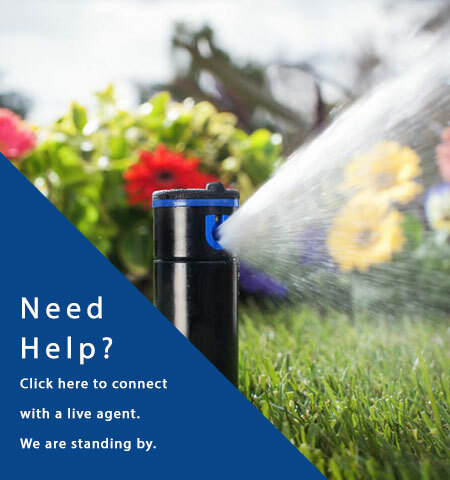 Northern Lawn Sprinklers is dedicated to offering clients a high quality and efficient irrigation service. Our goal is not only to satisfy the requirements of our customer but to surpass all of their expectations. Our objective is to provide quality products and services at reasonable prices. Thanks for visiting our website. At Northern Lawn Sprinklers, our philosophy is simple; to be the best we can be in servicing your needs. We believe that our customers come first; it is not just a cliché but a commitment we make to all our past and future customers. We encourage you to look around our site and see what we have to offer. If you don’t see what you are looking for, call us at 705-566-0888 and we will be happy to discuss your needs.